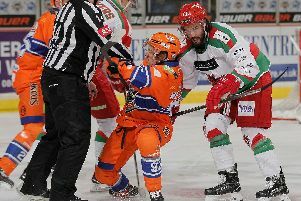 Eric Neiley was Sheffield Steelers' top statistical performer in the 26 games he played in the 2018-19 season. 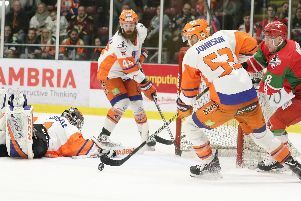 Steelers' season came to a close last weekend, a week early, in the play off quarter finals. They were a seventh-placed team, scoring 183 goals and conceding 20 more. And when the dust had settled Neiley - thought to be pondering a move to his former ECHL team Atlanta Gladiators - emerged top of the plus-minus pile, a statistic which represents when a player was on the ice when a goal was scored or conceded. Some at the wrong end of the Steelers' scale, were some of the club's biggest ice-time loggers. Neiley, who arrived at Steelers from Milton Keynes Lightning, top-scored with +4. He was a valuable and versatile performer who popped up on first and fourth lines to suit Tom Barrasso’s agenda, over the season. Underneath him on +3 were wingers Jonathan Phillips and Anthony DeLuca. Level: Mark Matheson, Jordan Griffin, Silvestrs Selickis. -1: Jonas Westerling, Brandon Whistle, Jiri Gula. -2: Aaron Johnson, Ryan Martinelli, Chris Lawrence, Matt Rupert, Ryan Rupert, Ryan Martindale. -3: Jordan Owens, Kieran Brown. -4: Jonas Fredriksson, Ben O'Connor. -5: Justin Buzzeo, John Armstrong. 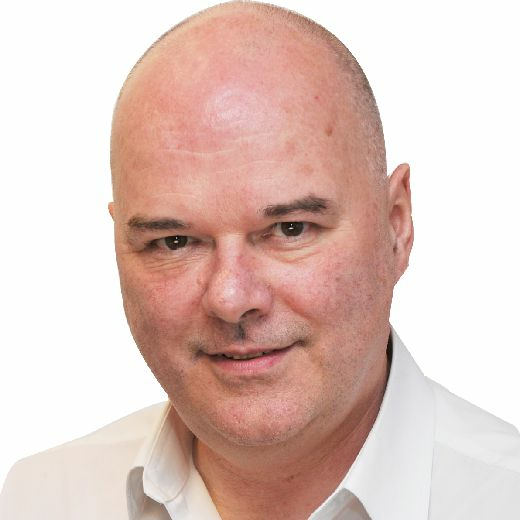 -6: Stefan Della Rovere, Tom Zanoski. -7: Josh Pitt, Tanner Eberle. -10: Josh McFadden, Davey Phillips. Meanwhile, the four teams in the play off finals are preparing for the season finale. Saturday 13th April: Semi Finals @ Motorpoint Arena, Nottingham.